Article of the Week is one of my favourite literacy strategies/assignments. I discovered this concept last year from the English teacher-guru Kelly Gallagher. 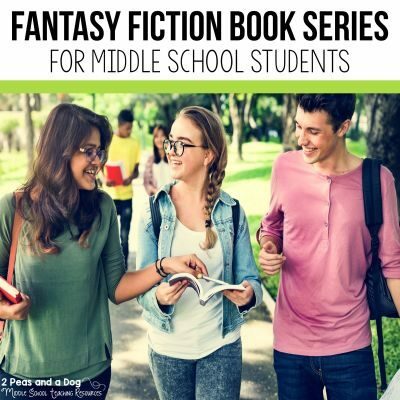 The basic concept is for teachers to assign students a non-fiction article each week to read and provide time for students to develop a well-written response. Each article needs at least two critical thinking response questions. This provides students with a choice on which question they want to write a response for. In my ten years of teaching, this was the best strategy that I consistently saw growth from my students in their reading, writing, and oral discussion skills. This strategy helps students develop their own opinions after reading the text and examining the issues presented. During our #2ndaryELA Twitter chat this week, our focus was on using this instructional strategy in the classroom. Teachers shared their best practices and strategies during our 30-minute chat. 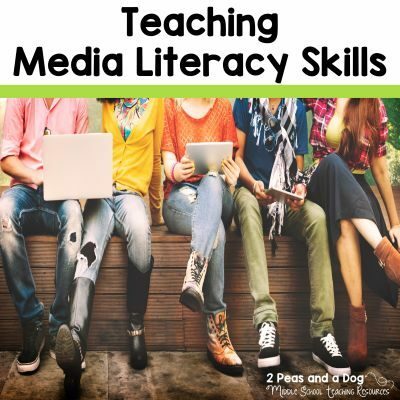 At the bottom of this blog post, you can read the curated Twitter chat and see how your fellow ELA teachers are using this assignment in their classrooms. Every week, my classes and I, read out loud together a high-interest non-fiction article. Where possible, I try to align the articles with different concepts they are learning in their content area classes. This helps to reinforce that learning is a truly integrated experience. The first few times you use this strategy with your class – explicitly teach students how to annotate under a document camera. Students share their ideas as I annotate in the margins to demonstrate this valuable skill. Once my students have practiced the annotation skill a few times, they annotate the article independently. Students then work on their first draft of their formal written response. They select one of the two critical thinking response questions and begin to outline their thoughts. The student responses need to have a thesis statement which demonstrates their opinion on the article, as well as additional well-developed paragraphs explaining their thesis statement. I assign the article on Monday, and the written response is handed in on Friday or the following Monday. This is an ideal schedule and does not always work in the classroom. I know that my middle school students do not want to write a formal essay response each week. This prompted me to create four different types of Article of the Week response lessons. Plus marking a formal essay type response every week was creating too much marking for me. To maintain student interest and buy-in, teachers need to ensure the articles are of interest and readable for their age group. 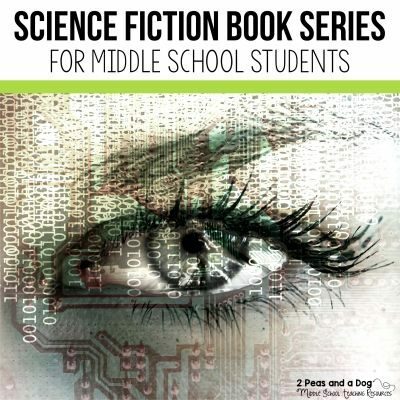 For example, middle school students may not be interested in the same articles as their high school peers. Even in my middle school English program, I used different articles for my Grade 7 and 8 classes as they had different maturity and interest levels. I have made a list of various websites where both print and audio sources can be found to help support this assignment. Read this blog post on finding current events for your Article of the Week program. 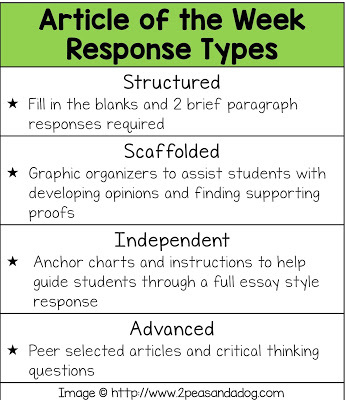 I try to alternate my Article of the Week response type each week between a formal written response or a graphic organizer based response. 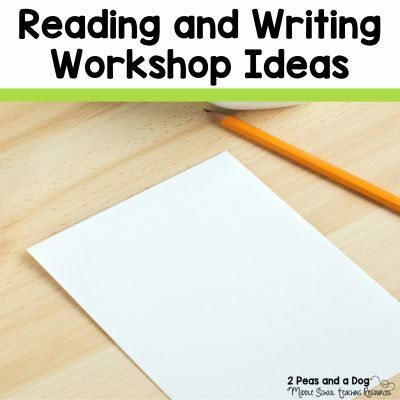 These variations help my students stay engaged with the assignment, and it reduces the heavy marking load of reading a mini-essay each week. I value graphic organizers and their usefulness as a tool to help students organize their thoughts. Using them in an important assignment reiterates their worth to students. I created four different response types to help all students achieve success. 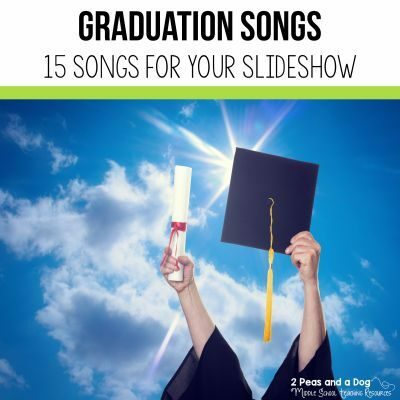 Each lesson type adds a different level of challenge for the student. You can assign one level for the whole class, or provide different students with different options. If you use a learning management system like Google Classroom – you can assignment different assignments to different students without other students knowing that certain assignments look different. If you teach multiple classes plan out in advance what type of response each class is going to create. Try to spread out the essay responses to occur on different weeks if possible. 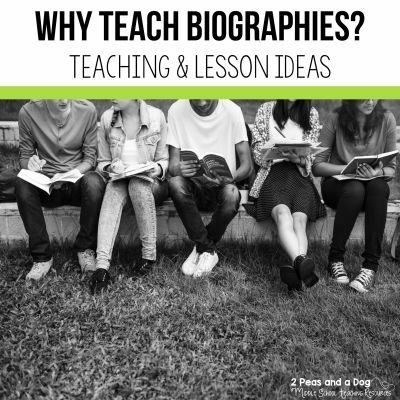 For the non-essay response weeks – have students respond using a graphic organizer or through a class discussion. Routine is very important to help students achieve success. 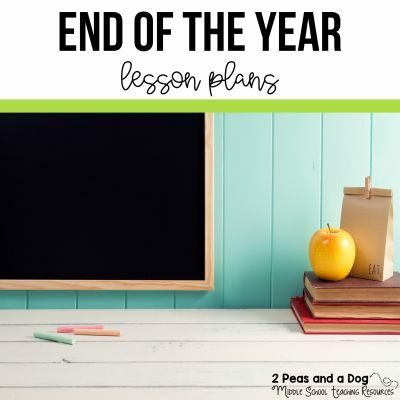 Do not correct every grammar, spelling, punctuation mistake – circle the mistakes and provide students time to reflect on why you circled that area on their paper. Grade this assignment using a standardized rubric. This will allow students to refer to the criteria as they are writing, and work towards mastery. 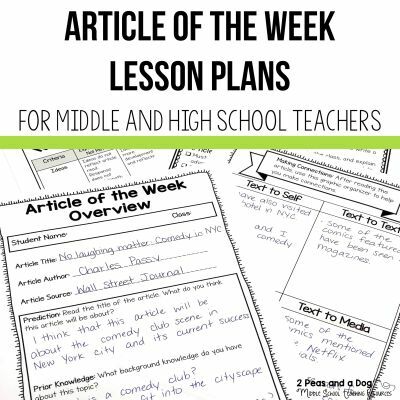 Once students understand what types of articles make a good article of the week – have them start selecting the articles and sharing them with their peers. 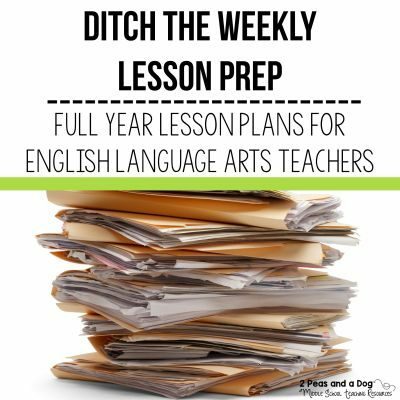 This will be one less lesson for you to plan each week. Ready To Try AOTW In Your Classroom? 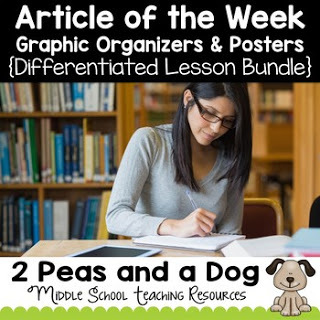 Help your students purposely engage with non-fiction texts using this differentiated article of the week four lesson bundle. 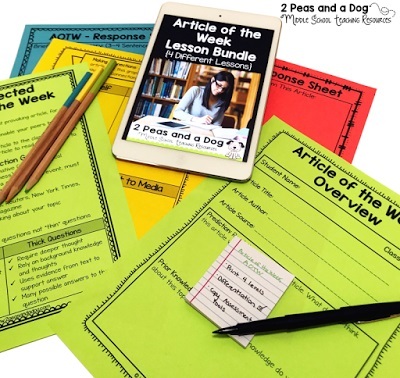 This no-prep, print and go resource can be used in any content area or English Language Arts classroom to help students gain background knowledge, practice their reading, writing and analysis skills as well as keep classroom engagement high. Each lesson is differentiated by difficulty level and assignment type: short answer, graphic organizer, essay response, and peer selected. Click on the image above to get started using or change up your current article of the week routine. Q1: Have you tried using AOTW in your classrooms? Why or why not? Your experiences? I use AOTW in all of my classes. I love the real world connection and how I can use it for so many different skills. Love it! Q2: Share your best tips for managing this heavy marking load. Pairing AOTW with current events or what we are reading in literature has been awesome! The grading load is always why AOTW goes by the wayside at the end of year for me. Would love to hear tips! Using Goobrics/Doctopus for grading definitely speeds up the process! Q3: Where do you find the articles you use each week? Newsela is definitely my go-to for articles – love being able to differentiate! Q4: How do you differentiate the articles for different reading levels and interests in your classroom? Q5: Share any resources you have found helpful for implementing ATOW (blog posts, books, websites, etc.). @KellyGToGo is AOTW guru! I love all of his stuff!